African Environments creates bespoke, luxury adventures that combine the beautiful wildlife of Tanzania and cultural exchanges with great food and a low eco-footprint. 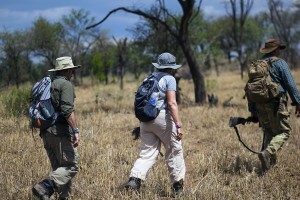 With us, you are part of the process of building your dream safari. We think this has a little of the best of everything; some fantastic game viewing in both Ngorongoro Crater and the iconic Serengeti National Park as well as a chance to experience some of the unique cultures of Tanzania. Taking in the highlights of Northern Tanzania’s safari attractions – but with our own particular style – we feel that this week off the beaten track with a mixture of game viewing and culture, of game viewing and walking will give anyone and everyone a massive boost! We love this itinerary – it has some fantastic game viewing in some of the greatest spots on earth, a chance to experience some of the unique Maasai culture and finally the jewel in the crown, walking in the Serengeti – our favourite thing to do. If you have the time, this itinerary has the best of everything! Incredible wildlife, time with different cultures; both the Maasai in their vibrant red robes and herds of cattle and the Hadzabe one of the few remaining click speaking hunter gatherer tribes in Africa. 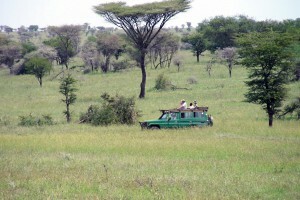 Then on to the vast wilderness zones of the Serengeti for some incredible time on foot in the world’s most iconic park. Taking in Arusha National Park – a real ‘trade secret’ – this wonderful little park featuring Mount Meru, has some great wildlife and even better walking. Then on to the stunning Ngorongoro Crater, a chance for some cultural interaction and the wild open plains of the Serengeti National Park. 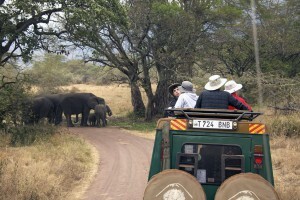 African Environments design unique private safaris with an emphasis on luxury and adventure. Through our full-service packages we will take care of all in-country transfers, food, logistics and park fees allowing your group of family or friends to spend nothing but quality time together. 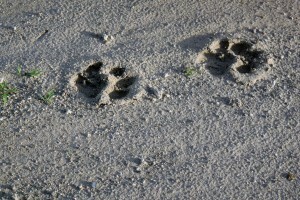 If you are drawn to one of the safaris above or would like to design something bespoke with us please get in touch. By giving us a rough idea of when you would like to travel, how many you think you will be in your group along with some thoughts from the itineraries above of the sort of thing that appeals to you and we will do our best to make your dream trip come true. If you would prefer to join a group let us have your dates and we will try to match you up with one of the trips of our many agents across the world. All these agent trips are outfitted by us to the same high standard but itineraries may vary. 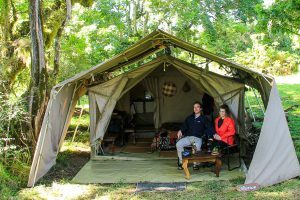 We take care on all of our safaris to leave the smallest environmental footprint but to give you a totally luxurious experience whether you are in one of our super seasonal camps or out in the wilds in a lightweight camp.